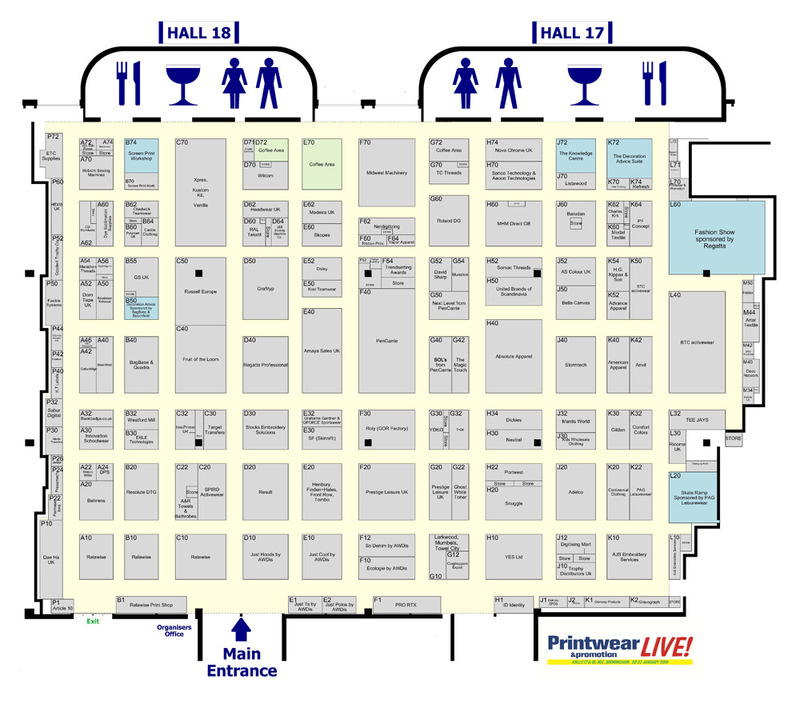 Image Gallery 2019 - Printwear & Promotion LIVE! : Printwear & Promotion LIVE! © 2019 Printwear & Promotion LIVE!.